Floral trends have now reached an ultimate high with floral designs in every aspect of our life. 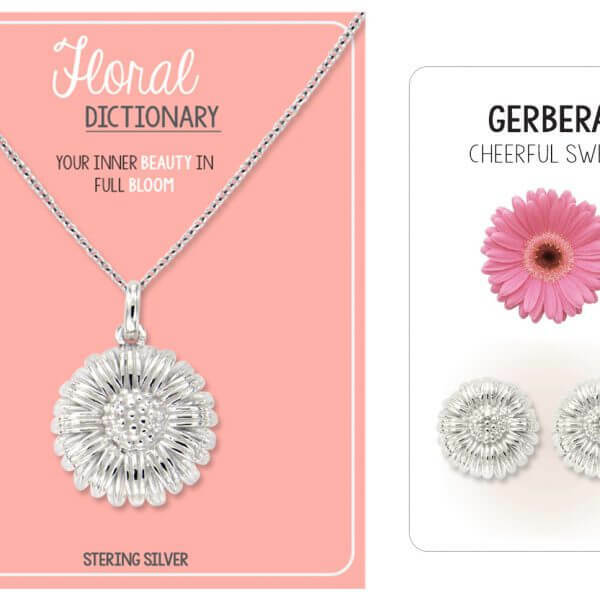 Introducing “Floral Dictionary” jewelry collection that is here to help you mix different patterns in some fun ways and showcase your floral designed looks. 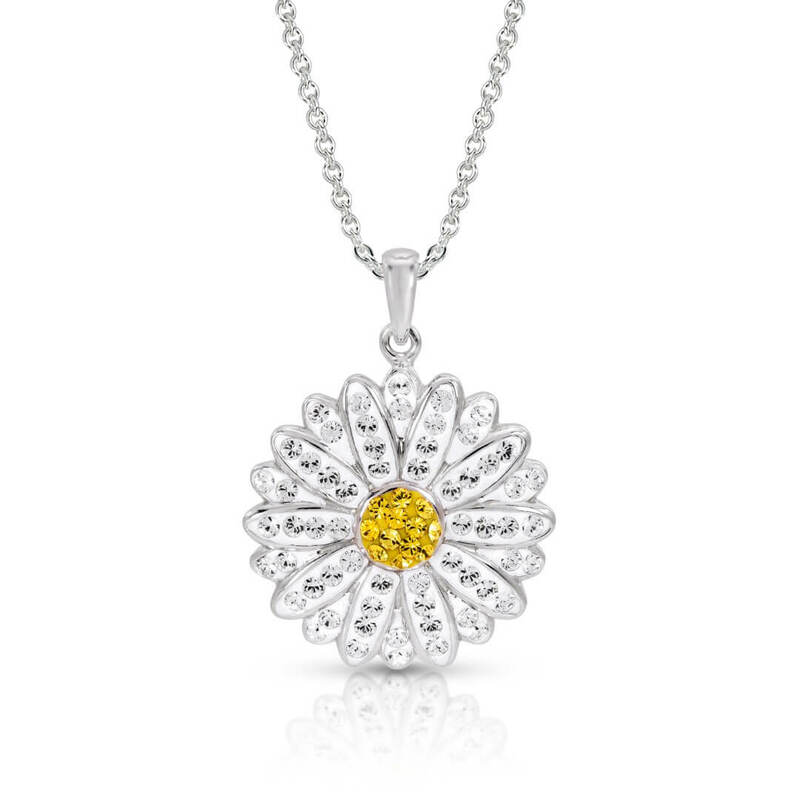 It is time to brighten up your summer looks with floral inspired jewelry designs. 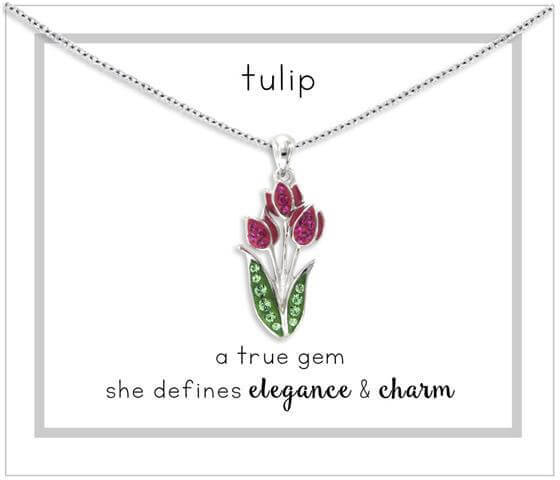 One of the most desired trends is matching flowers and jewelry with dress code patterns to their actual floral dictionary. 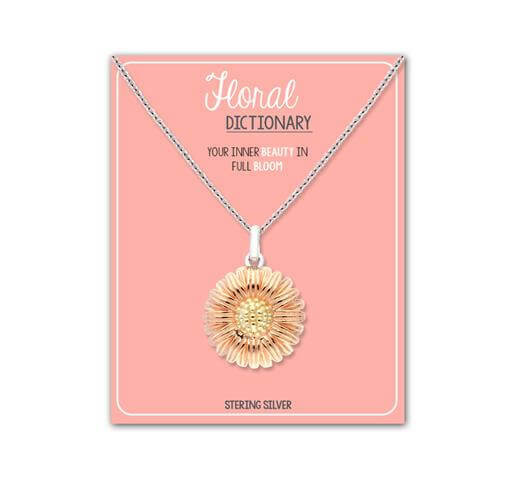 Now you can complete the flower dictionary and gift a flower sentiment to your loved one. 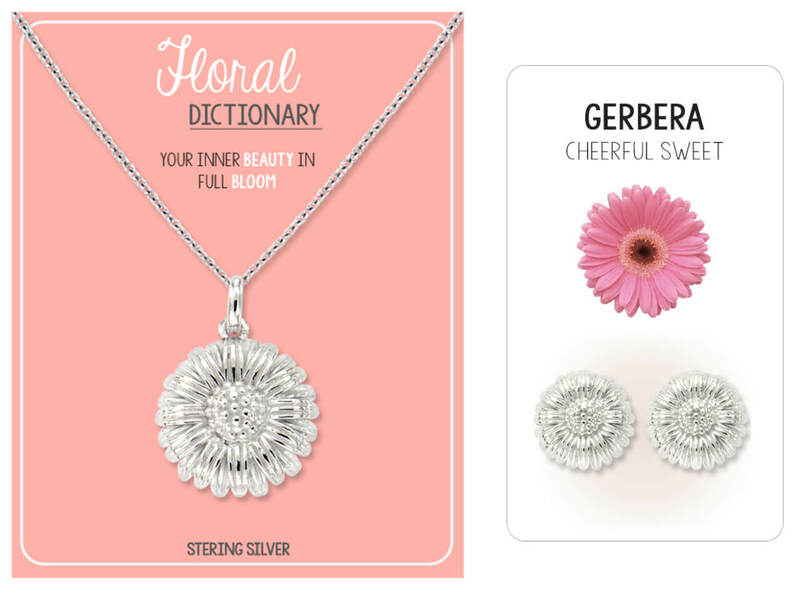 Consisting of 24 captivating floral designs, “Floral Dictionary” jewelry collection looks like a real flower. 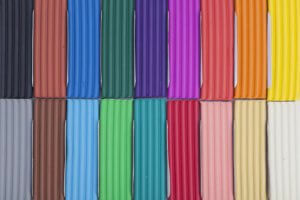 It is available in colorful crystal flowers, classic plain silver flowers, and a trendy two-tone gold & silver color. 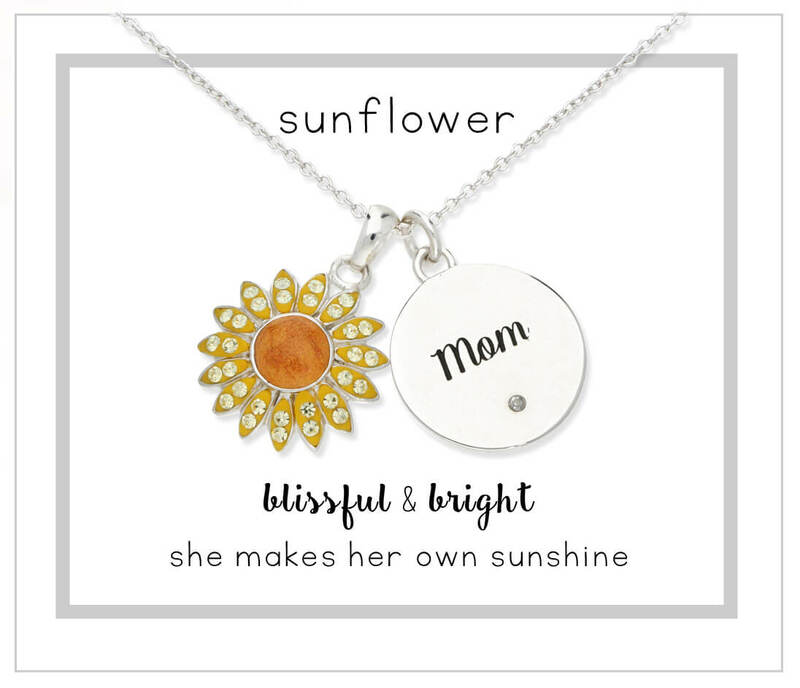 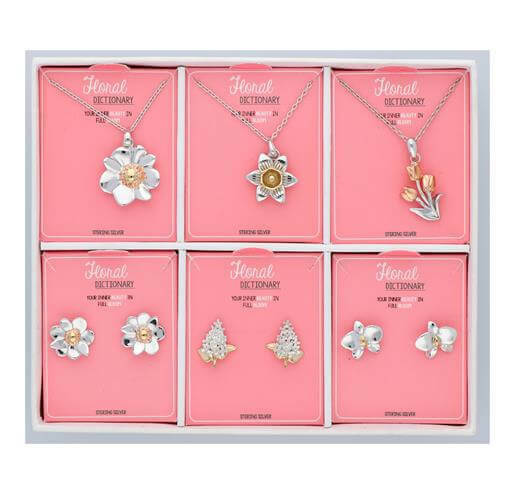 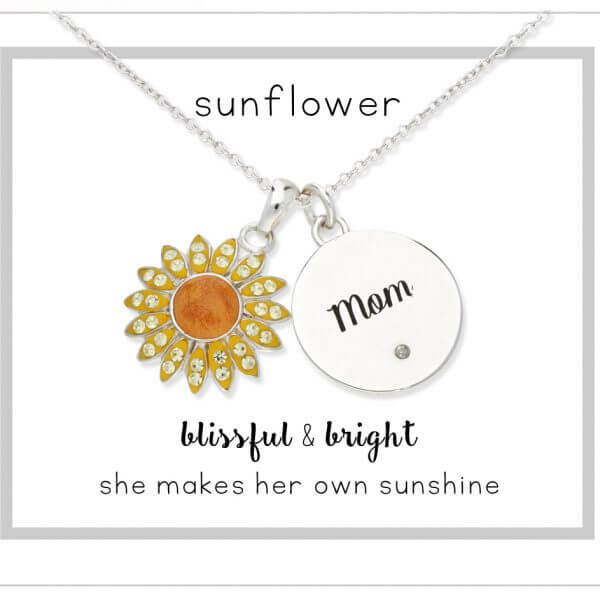 Each flower pendant comes in a cute box with the description of the flower meaning printed on it. 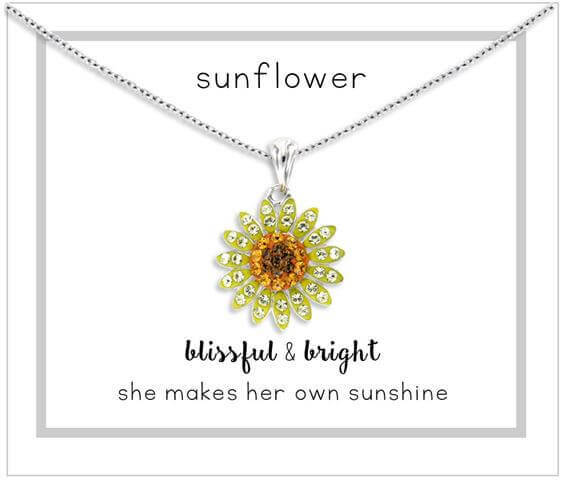 Drawing its inspiration upon the meaning our society tends to give to flowers. 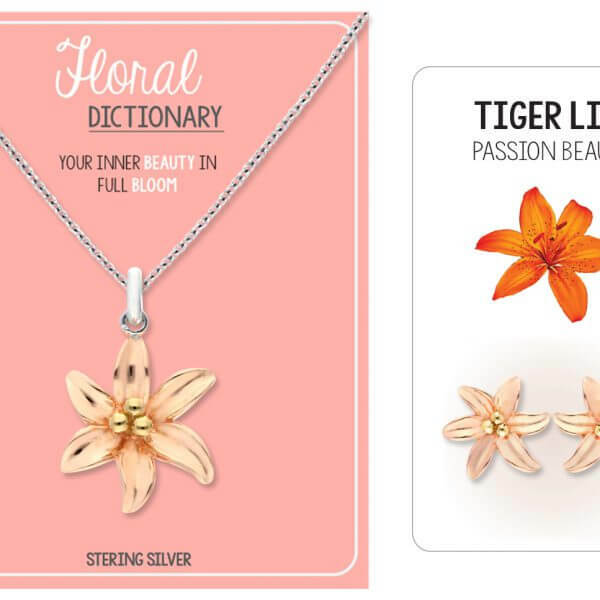 Lilac represents “Love Magic,” Daisies represent “Innocent Love” and so on… A jewelry piece from the “Floral Dictionary” collection is the perfect way to embrace the earth’s bounty, use nature’s hues, and make a floral statement! 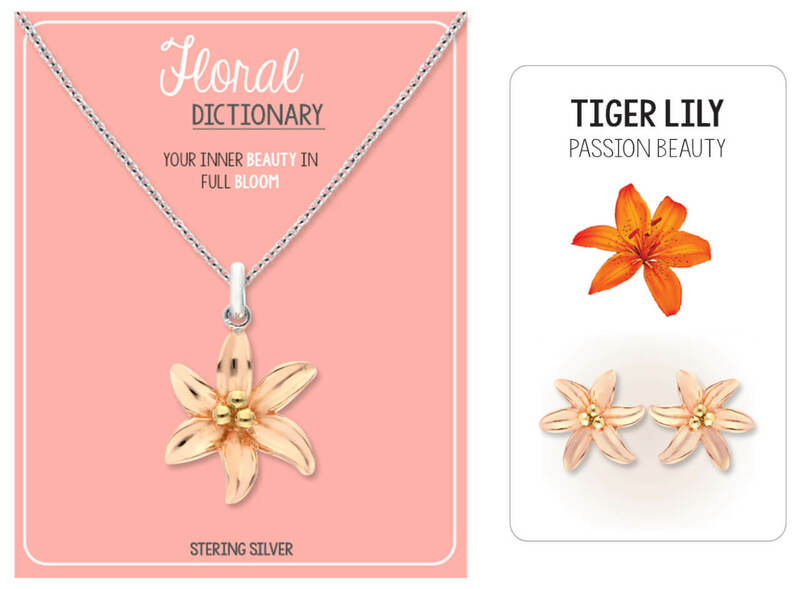 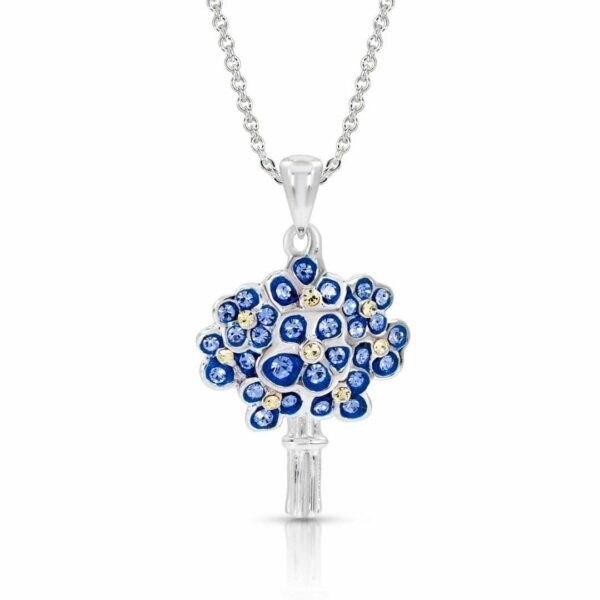 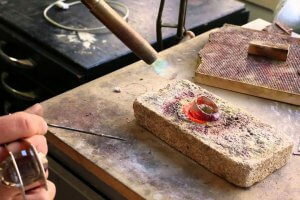 Interested in learning more about “Floral Dictionary” jewelry collection? 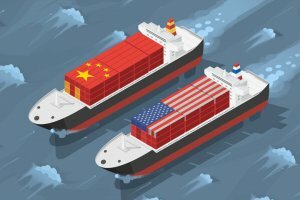 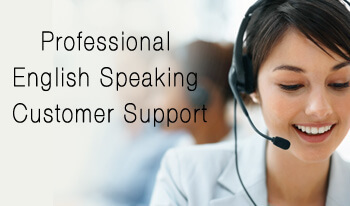 Please fill out the inquiry form on your right to talk directly with one of our sales representatives.